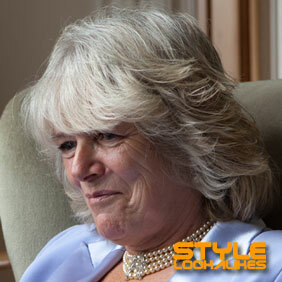 The Duchess of Cornwall Lookalike, formerly Camilla Parker Bowles Lookalike. A fine portrayal of the second wife of Charles, Prince of Wales. Not by royal appointment! Can be accompanied by Charles lookalike, Queen lookalike, or Prince William and Harry lookalikes.